The man and his two brothers were arrested and a deputy suffered minor injuries, the Pinellas Sheriff’s Office said. 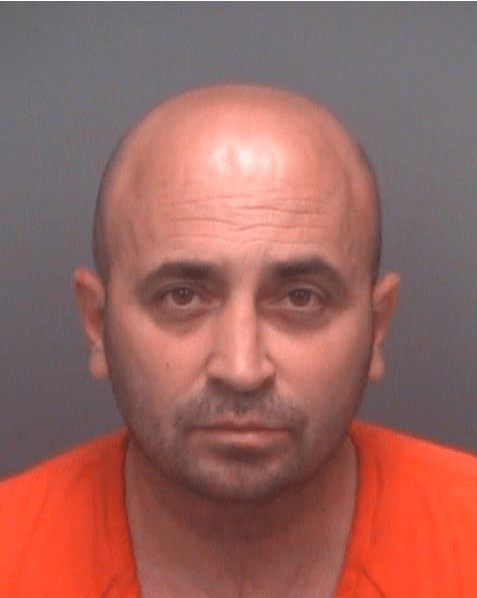 PALM HARBOR – Pinellas sheriff’s deputies have accused a man of trying to kill a 75-year-old woman while both were walking their dogs. Deputies also arrested the man’s brothers who, deputies said, interfered in the investigation. The woman, whose name was withheld because of her age, was taken to Mease-Countryside Hospital with serious, but non-life-threatening injuries. Emanuel Qosaj, 20, of Palm Harbor, who was Tasered, was taken to Mease-Countryside to be medically cleared. During the transport, deputies said, Emanuel spat on emergency personal. Cpl. Peter Eigo, 57, a Pinellas sheriff’s deputy, suffered injuries to his hand during a struggle with Genc Kole Qosaj, one of Emanuel Qosaj’s brothers. Emanuel Qosaj was charged Thursday (April 13) with one count of simple battery, two counts of battery on an emergency medical care provider, and one count of attempted felony murder. 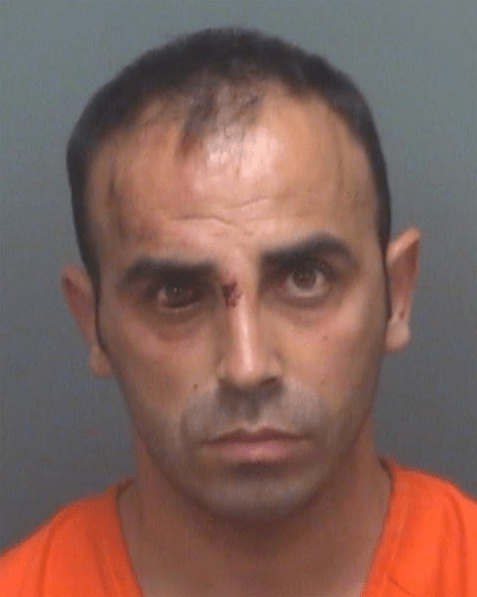 Genc Kole Qosaj, 36, was charges with one count each of battery on a law enforcement officer and resisting arrest with violence. Alfred Kole Qosaj, 41, was charged with one count of resisting an officer without violence. All live in Palm Harbor. Deputies said they were called to 754 First Court in in Palm Harbor about 3:30 p.m. regarding a report of an assault and battery in progress. When deputies arrived, they said, they heard screaming and found a 75-year-old woman being attacked by 20-year-old Emanuel Qosaj. Emanuel Qosaj was on top of the woman, battering, and choking her with a metal dog leash. Deputies said both Emanuel Qosaj and the woman were walking their dogs when the incident occurred. Witnesses told deputies they tried to intervene in the attack but were pushed away by Emanuel. Deputies used a Taser, striking Emanuel, and allowing them to handcuff Emanuel Qosaj. Deputies said Emanuel Qosaj’s brothers Alfred Kole Qosaj and Genc Kole Qosaj both interfered in the investigation. Genc Qosaj struggled with Cpl. Peter Eigo resulting in injuries to his hand. 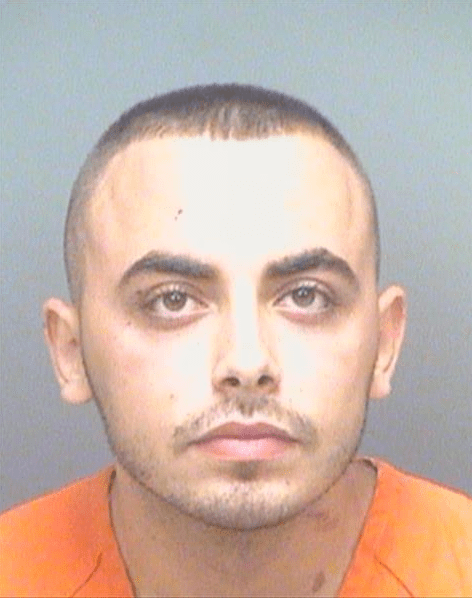 The man and his two brothers were arrested and a deputy suffered minor injuries, the Pinellas Sheriff's Office said.